Rescuers were called out to the same place twice within two hours after walkers were injured when Storm Ali blew them off their feet. Keswick Mountain Rescue Team was alerted about 12.15pm on Wednesday to the first incident near Little Town in Newlands. A 43-year-old man and his father, 73, were walking on the track below Cat Bells when a strong gust of wind blew them both over. A team spokesperson said: “The younger man landed on his head, bit his tongue and lost consciousness for a short time. A couple of hours later the rescue team was called to virtually the same spot. Two women, aged 59 and 72 had been blown off their feet by a strong gust of wind. “One suffered a suspected broken collar bone and a cut to the head while the other had a few cuts on her arms and head,” the spokesperson said. 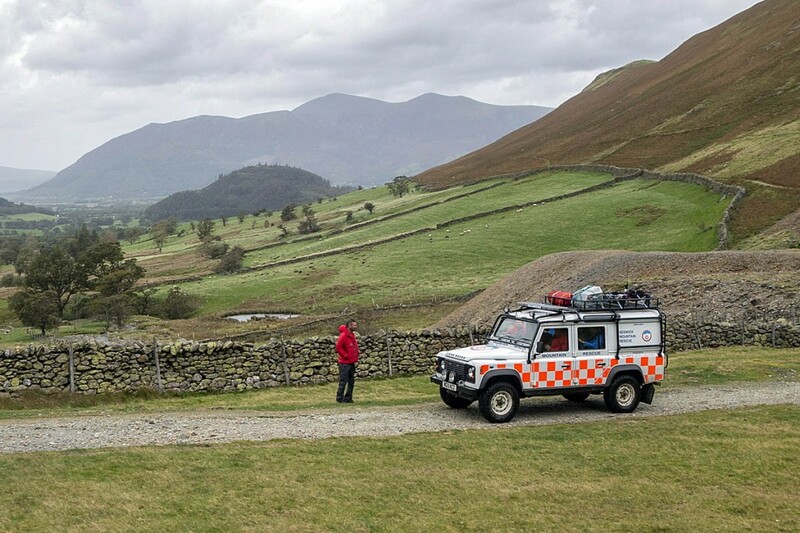 “The team Land Rover drove to the casualties along the mine road, this time from the Cat Bells end and were on scene within half an hour of the call. Ten Keswick MRT volunteers were involved in the first incident, and 14 in the second. The wild weather also caused problems on Friday when a group of young people undertaking a Duke of Edinburgh’s Award expedition got into difficulties on Crag Hill at the head of Coledale. The rescuers were called out about 2.15pm and were joined by colleagues from the Cockermouth team. One of the seven walkers was succumbing to mild hypothermia. The Keswick MRT spokesperson said: “The group did a good job in supporting each other and made a shelter with one of their tents. 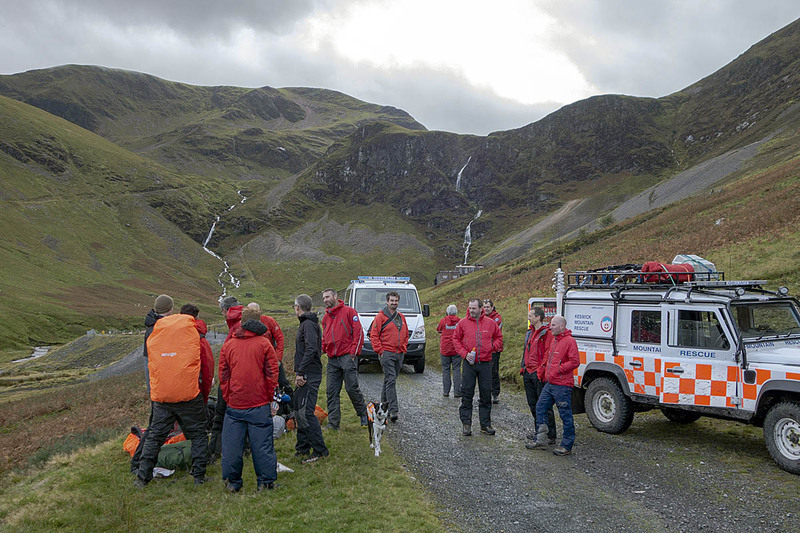 “With help from a passing walker they then made their own way down to Coledale Hause and on towards Force Crag Mine where they met Keswick MRT who assessed their condition. The incident lasted almost 1¾ hours and involved 13 Keswick MRT members.